Bahamas Methodist Habitat is grateful for our partners in ministry. For more information about any of our partners, please click the photo links to their websites. Bahamas Habitat is a registered U.S. 501 (c)3 that serves as BMH's U.S. stateside mission support organization. Lee's Cafe, owned and operated by Mrs. Leona Johnson, caters evening meals for teams staying at Camp Symonette in James Cistern. 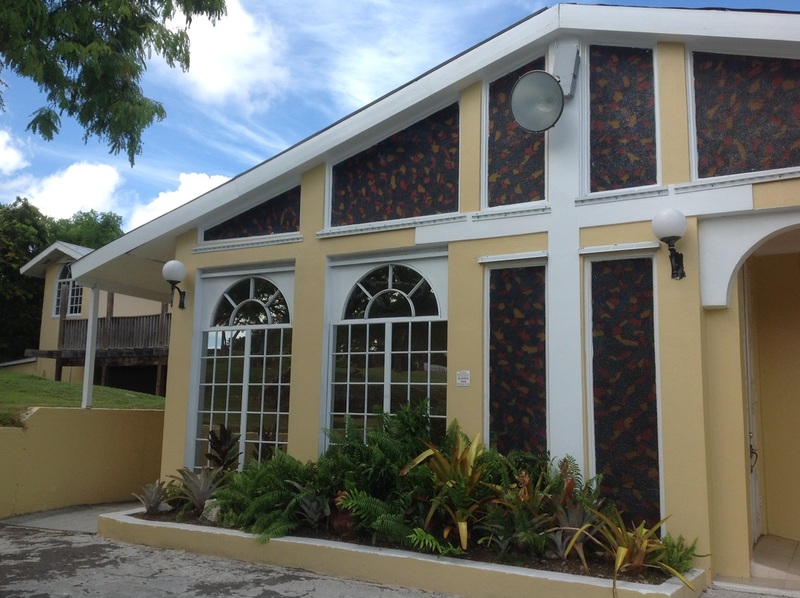 BMH partners with St. Michael's Methodist Church as a satellite site in Nassau. Zion Children's Home is a foster home for neglected and abused children in the Bahamas. Pam's Island Made Gifts (Gregory Town, Eleuthera) is always a stop on our Excursion Day. 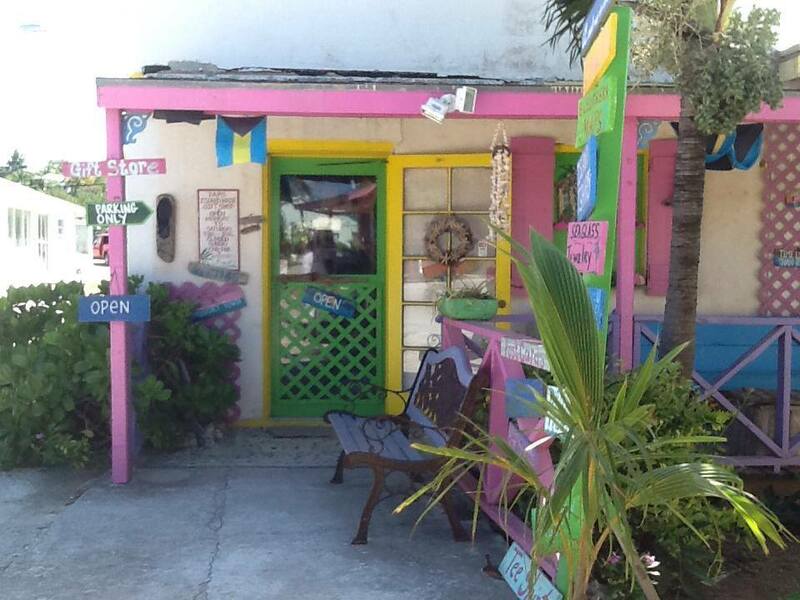 Pam Thompson's store offers handmade gifts from local Bahamian artists and craftsmen. Agape Flights is a U.S. aviation service delivering cargo, mail and humanitarian aid to missionary partners in the Caribbean. Freedom to Read, Inc. aims to change the lives of the people of the Bahamas through free access to literacy. Send us an email and let's start a conversation!